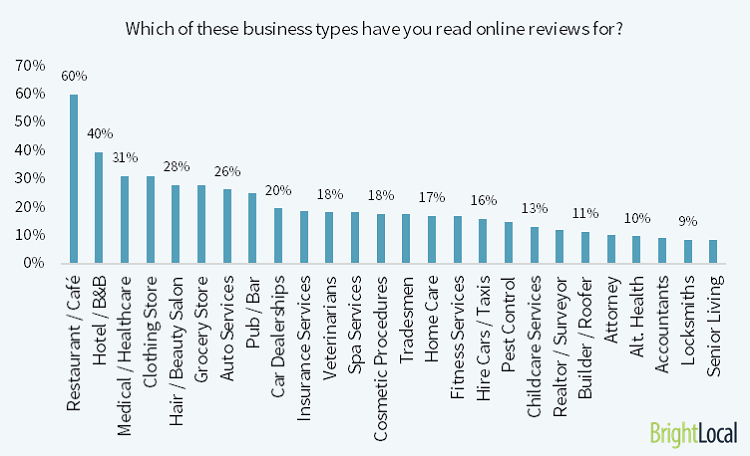 With so many online review sites live across the Internet, it is very easy for anyone to find and assess a business, and doctors are no exception to it. Sites like ZocDoc, Yelp, WebMD or Healthgrades provide a platform for a patient to review a physician or a practice and help others make a decision. They have made the process of reviewing so smooth that you need to register, find the doctor and review them. Patient reviews are a way every doctor or practice can measure how satisfied they are. Here are more reasons why every physician needs to pay attention to their reviews. 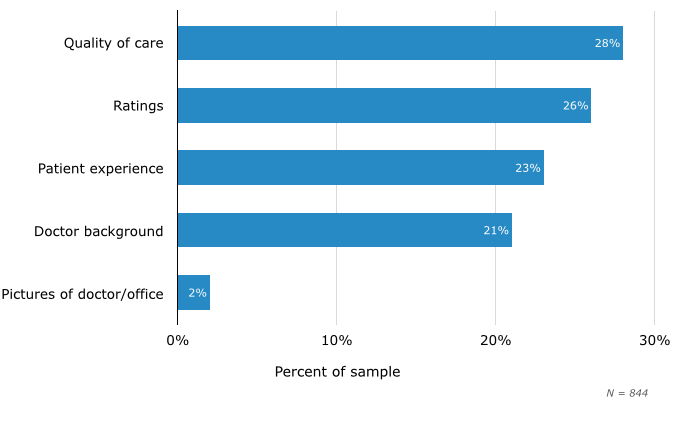 According to a survey by Software Advice, about 84% of Patients admitted that they use online reviews to assess a physician. 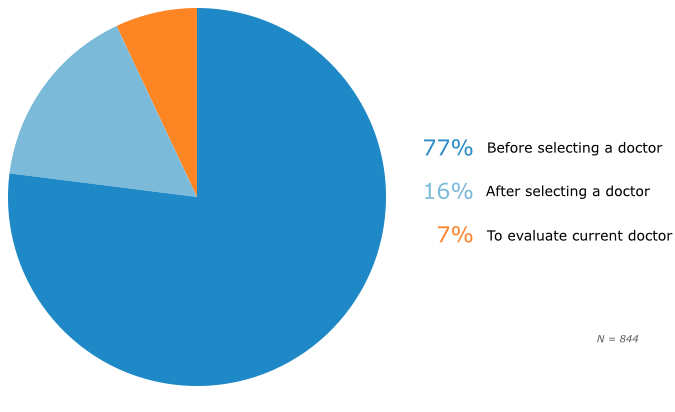 And 77% responded that use review sites as the first step in finding a doctor with good reputation. 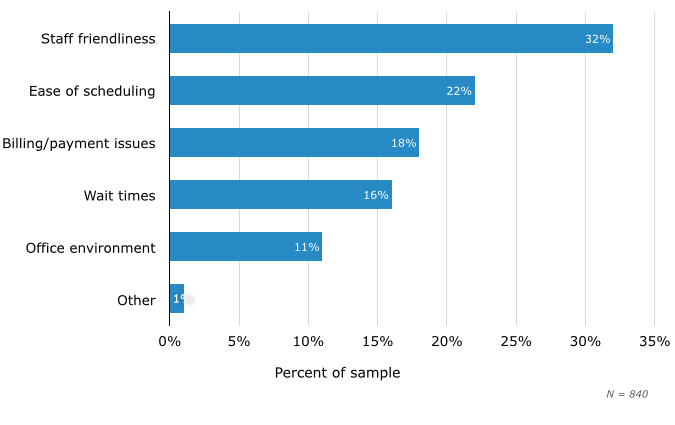 Also, doctors/dentists are one of the most reviewed business types by customers, as was found out in the 2016 Local Consumer Survey Results by BrightLocal. Before, doctors used to snub these sites since this was kind of an unlikely situation for doctors to get reviewed like a business. They would worry thinking that it will hurt their reputation. 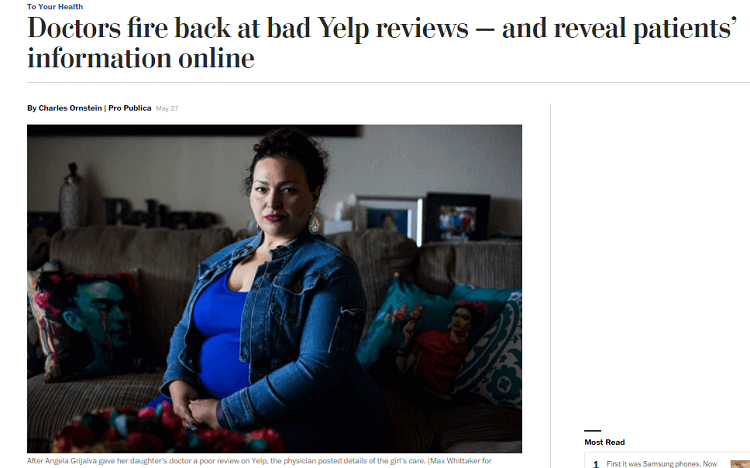 But a study by Guodong Gordon Gao and his colleagues from University of Maryland conducted in 2014 found out that these online reviews actually have a positive impact on a physician's reputation. Of course, a flood of negative patient reviews is a sign that there is something wrong but it is also an opportunity to improve upon and change and start listen to patient and what they want. You certainly don’t want to be the one of these doctors who didn’t thought of their patients privacy at all and tarnished their reputation once and for all. There are better ways to handle a negative comment. Most of the doctors out there actually encourage patients to leave a review via different methods. They in fact, make changes based on what patients feel about them. Take the example of one of our urgent care physician, Med Urgent Care. It had a lot of negative reviews on Yelp and other sites and it didn’t give any thought on it. The condition was so bad that the center was going to close down. We recommend them to put their focus more on customer reviews and created a reputation management strategy to accumulate more positive reviews. With the proper strategy in place, they were successful in elevating the number of patients by almost 336%. Quality of Care Better care or the quality of care is considered the most important review information a patient is likely to look when assessing an individual doctor a practice. Online reviews provides the track record of a doctor and helps patients in choosing the right doctor. Source: Software Advice The behavior of the doctor/practice staff towards the patient The second most important aspect that patients prefer when examining is the friendliness of the staff or the behavior of the doctor towards them. The overall experience gives the patient peace of mind. Importance of patient's experience is more than ever and that and that has a direct impact on the online reputation of a doctor or a healthcare provider. And this sentence probably sums up the importance of patient reviews for doctors.